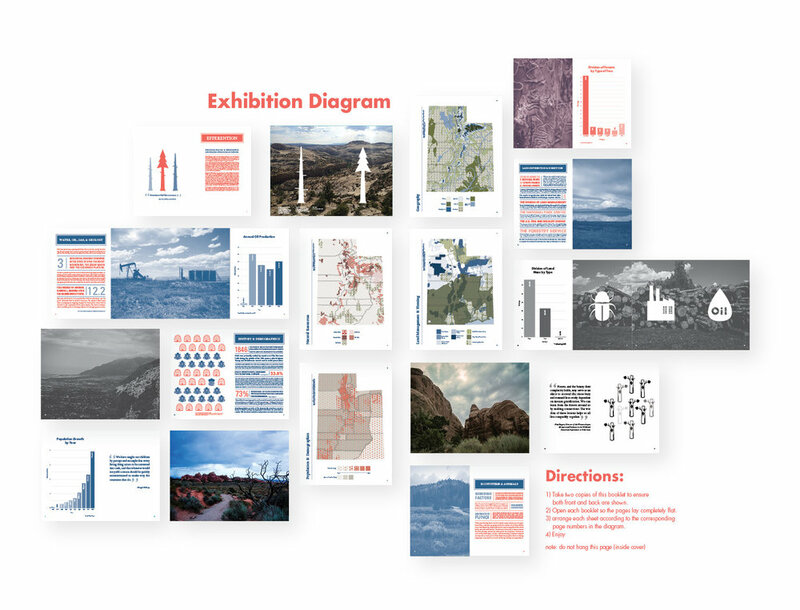 Using the observations of the Designers and Forests team as a starting point, we, a group of graphic design students at the State University of New York at Fredonia, investigated the growing issues of beetle kill and aspen die-off in Utah and the Intermountain West. 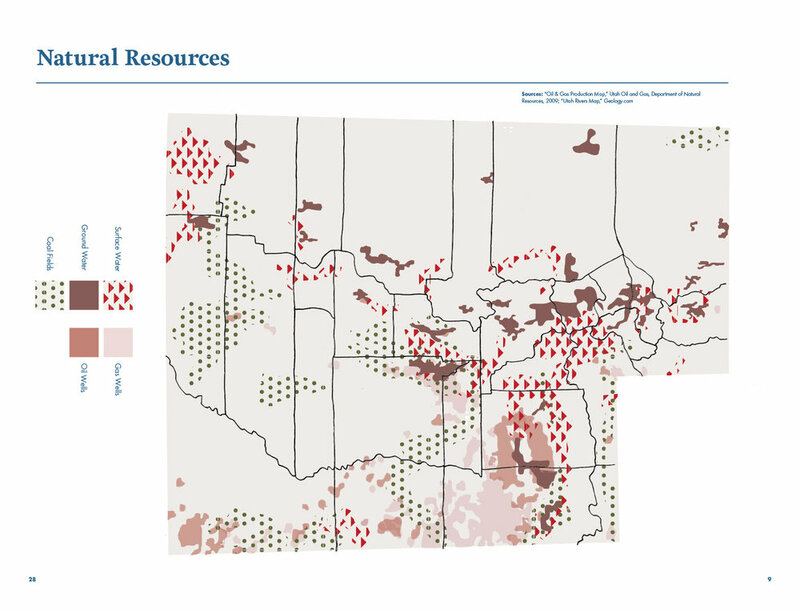 As outsiders, we brought a degree of objectivity to our research of the factors contributing to the deaths of entire forests and the resulting impact on both the natural and economic environment of rural Utah. 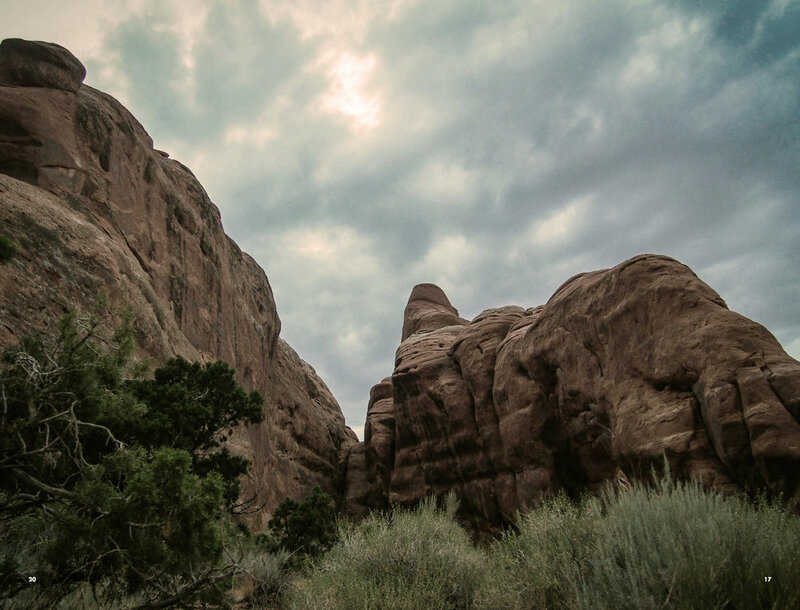 We learned how interrelated every aspect of Utah’s environment is, on both a physical and cultural level, and how those relationships are key to understanding, or possibly diagnosing, the problem. 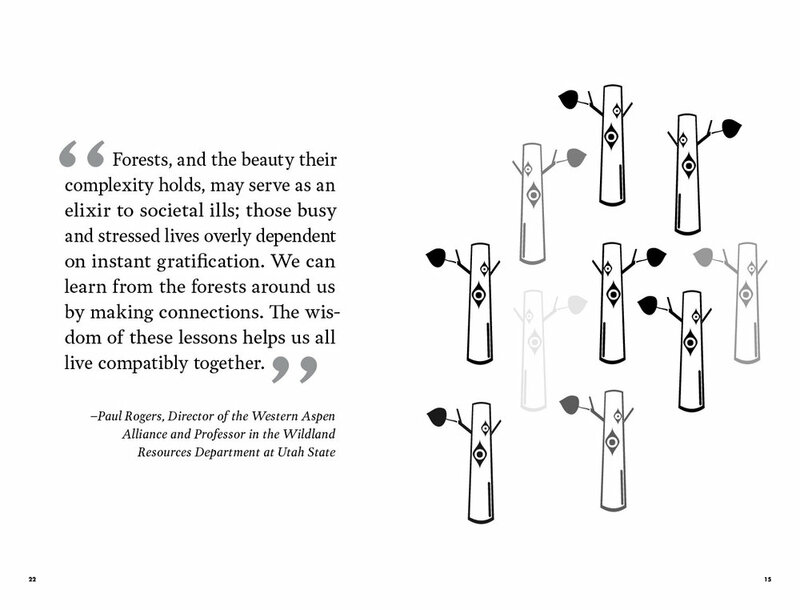 Through this research, we began to realize the potential that design has to connect people of multiple backgrounds, in multiple places, and in multiple disciplines toward a common goal. We became invested in the idea that our training in design offered, in some small way, the ability to create awareness and possibly to help solve a global problem. A burned-out bulb won’t get changed unless someone tries to turn it on. Our ultimate goal was to flip that switch, to make the problem known, so that changes could eventually be made to mend Utah’s forests. This piece was a printed newspaper displaying our research findings and anecdotal evidence from foresters and environmental experts on the issue of beetle kill and aspen die-off. The newspaper was also meant to be unfolded and hung on the wall as a cohesive exhibition (displayed below). Our work was displayed in an exhibition along with work from our mentors, Jason Dilworth and Margaret Urban, and our Swedish collaborators, during the 2014 Design March in Reykjavik, Iceland.